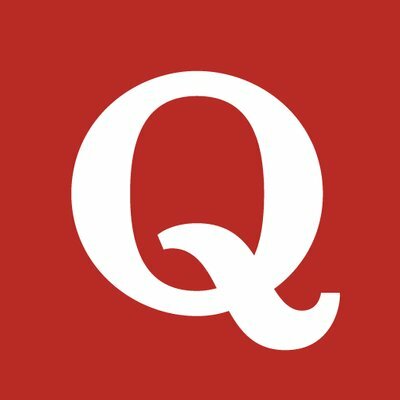 Cannot find a phone number for Quora. Today I tried to respond to a question and could not do it. Today and several times in the past few months, I have tried to pass on questions I could not answer and could not do it. I have tried several times to edit the areas where I thought I would be able to answer questions and cannot get into it to edit. Today and several times in the past few months I have tried to unsubscribe and have not been able to do that either. The contactforsupport@gmail.com does not seem to have anything to do with Quora. My account is blocked please provide me the contact number of quora.